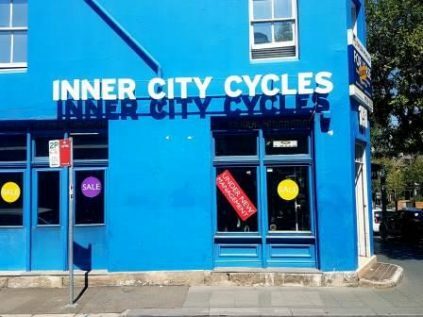 With Sydney’s dockless bike share operators gradually cycling out of favour, Sydneysiders may find themselves in need of purchasing a bike of their own, in which case, they should go straight to Inner City Cycles in Glebe. The shop offers an extensive catalogue of new bikes crafted by top-tier brands as well as a large range of bicycle accessories. More than a mere sales hub, they also house a Bicycle Repair Workshop to fix broken spokes and more serious problems. Serving cyclists for 40 years, they recently reopened after a month of refurbishments so now is the perfect time to pay them a visit.